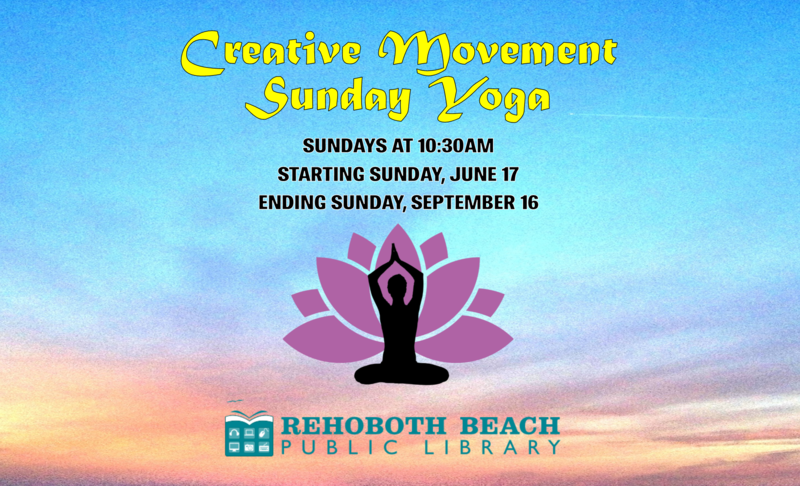 We're happy to announce that our Sunday yoga classes will be continuing this fall! To attend, simply use the door in the rear of the building. Each class is $10 per person, and attendees must bring their own mat. These classes will be perfect for beginners and out-of-towners who want to keep up with their fitness, with a focus on breathing and poses.